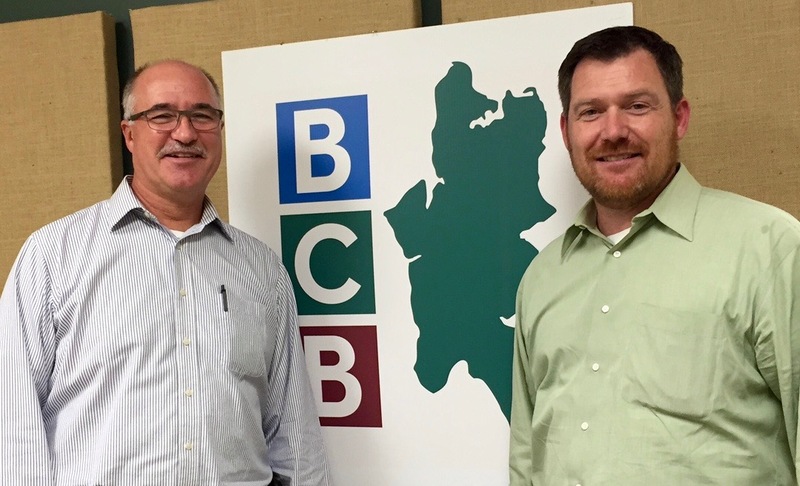 Wrapping up BCB’s Election 2015 podcast series, we have a lively and enlightening conversation with unopposed Fire Department commissioner candidates, Scott Isenman and Tim Carey. Scott is running for re-election to Position 1 and Tim for his first elected 6-year term for Position 5 on the 5-member board. Commissioner Isenman has been on the commission for eight years. He is a healthcare project manager for hospital systems, and lives on a boat in our harbor with his wife, 17-year old son, and 10-year old cocker spaniel. He has been an EMT with Bainbridge Ambulance for many years. Candidate Tim Carey has been involved with the Fire Department for six years, including as a volunteer fire responder and an interim Fire Commissioner for six months in 2013. He lives on Bainbridge with his wife and two children, and is a soccer coach. Why did you decide to run (or run for re-election) for Fire Commissioner? How is the Fire Department doing? What are some of its unsolved problems? What are some key challenges that you believe will face the Fire Department in the next six years? What are the most important outcomes you’d like to accomplish during your 2016-21 term? What style of interaction do you (plan to) bring to the Fire Commission – with the other Commissioners, with the Fire Department staff, and with community members? 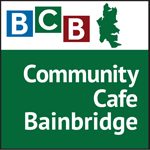 On Bainbridge Island, we have separate governmental units for the City, the Park & Recreation District, the Kitsap Regional Library, the School District, and the Fire Department, each of which elects representatives for 4 or 6 year terms (6 years in the case of the Fire Department). On Bainbridge, while our Police Department works for the City, our fire fighters & EMTs work for the Fire Department; and the Fire Chief reports to the Board of Fire Commissioners much as a CEO reports to a board of directors. Credits: BCB host: Channie Peters; BCB editor and social media publisher: Barry Peters.